looks like a convertible version of a zenvo. @A A L It's the picture they send out on the newsletter. Isn't it? 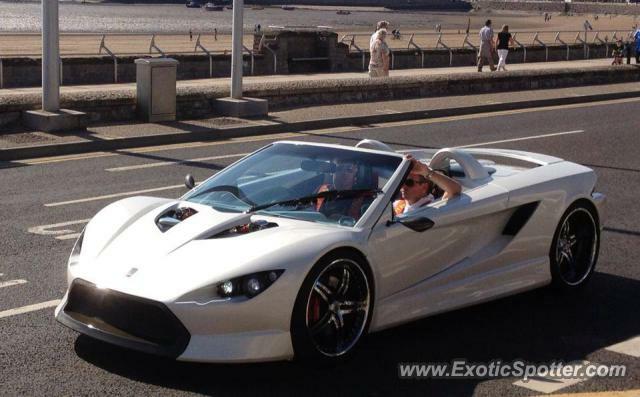 @ExoticSpeedNew1 mmmm, awesome? white? Isn't it rather common?